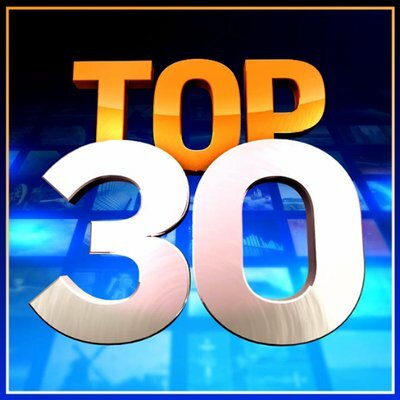 Word is that Fox has pulled the plug on their O&O show "Top 30." The show feature 30 stories in 30 minutes, but Fox is said to be done with it. Sources tell FTVLive that Top 30 Executive Producer Marc Victor is headed to KTTV's "Good Day L.A." as Executive Producer. The speculation is that he was sent there to work off his "Top 30" contract, which runs through summer. Victor was once a booker on the "Today" so the thought is he can help out with bookings.